Save up to 80% OFF on Alloy Apparel Sale Items!!!! 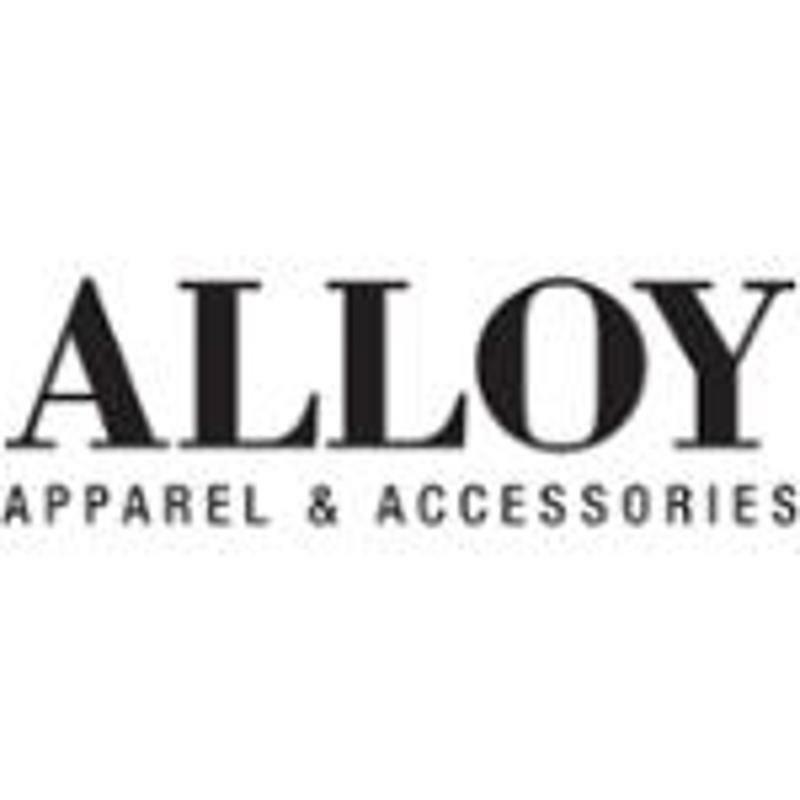 Enjoy FREE Shipping On All Orders Of $85+ at Alloy Apparel. No code needed.